l o u p * c h a r m a n t: livin it. 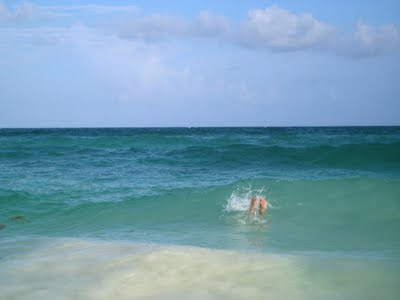 we have just returned from Tulum. I brought lots of the new pieces in sun faded black, sunshine yellow & some custom linen pieces... absolutely love them & thought that it would be great to shoot in such a lovely setting. Anyhow...... The photos just never happened. 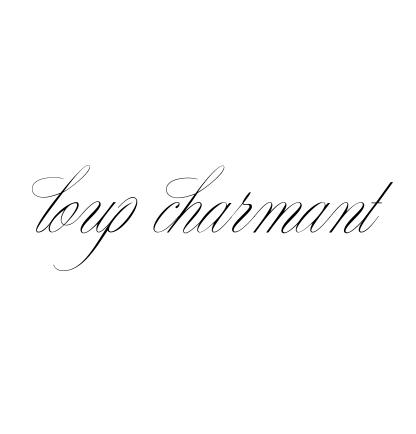 Loup Charmant is all about the resort, vacation lifestyle. sometimes ya just gotta live it. ps: the song to go with the photo & its own gorgeous video featuring le loup!